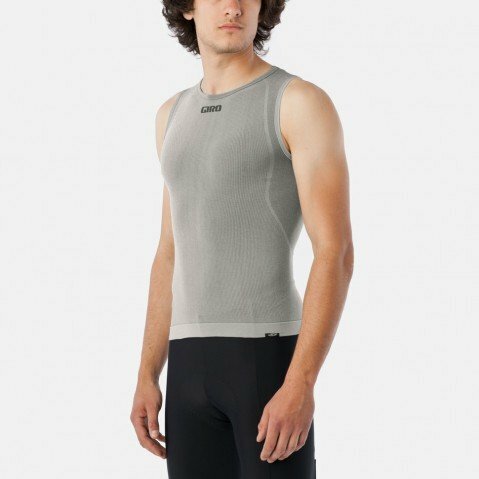 We believe a good base layer should enhance the riding experience, not distract from it. It should feel great against your skin, properly wick moisture and stretch for a fit that makes you forget you have it on. The lightweight engineered knit Men’s Chrono Base does just that. It features nylon thread to ensure a soft feel, while polyester content pulls moisture away from your skin. 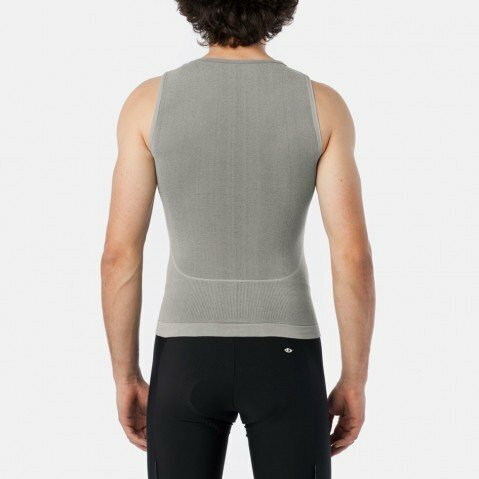 It has enough stretch to allow freedom of movement and fit your body comfortably. 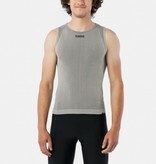 It’s also extremely light and tucks easily under a bib short without any bunching.